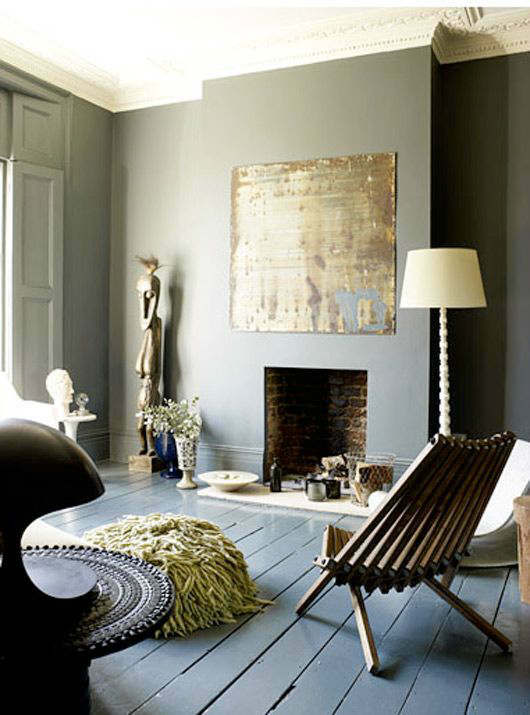 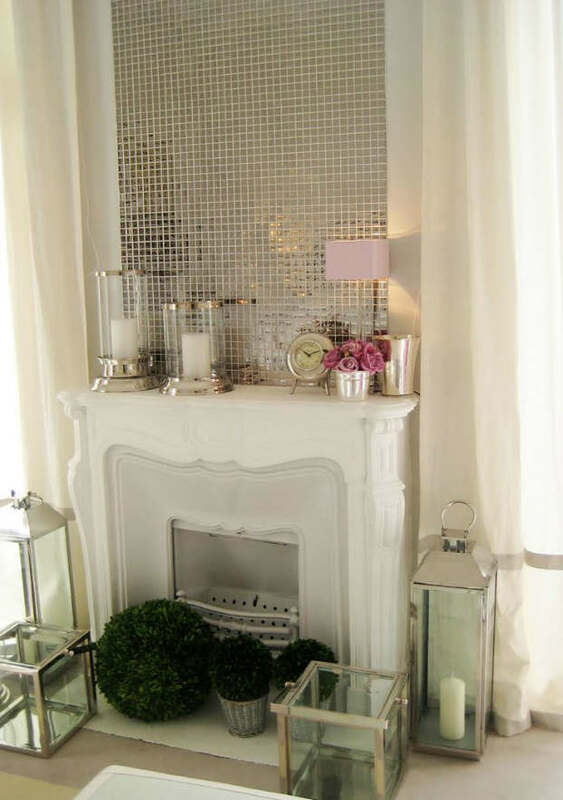 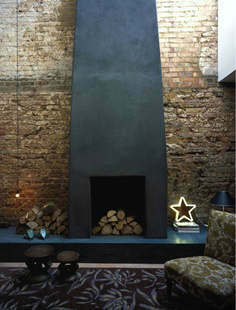 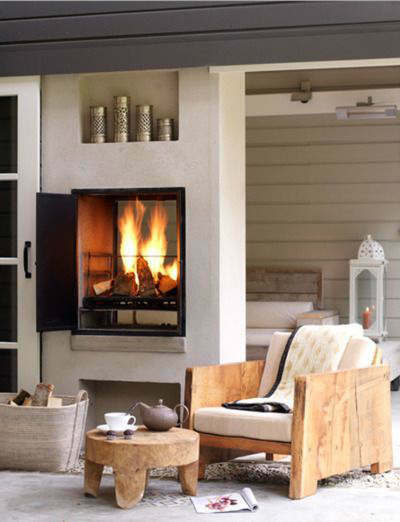 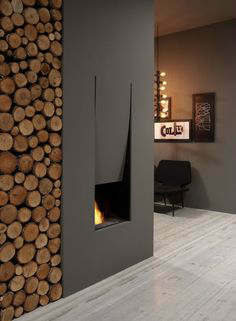 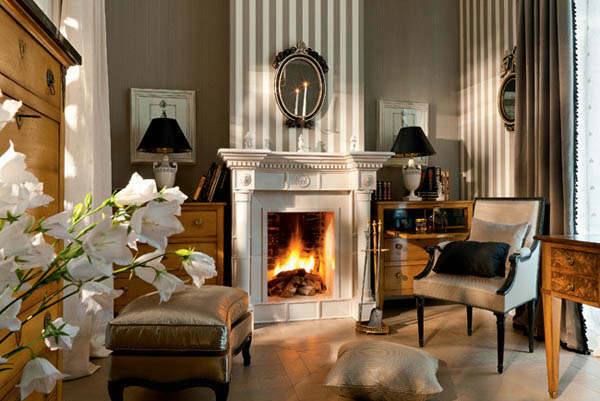 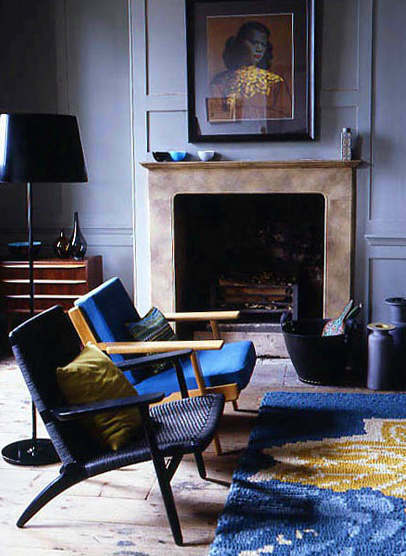 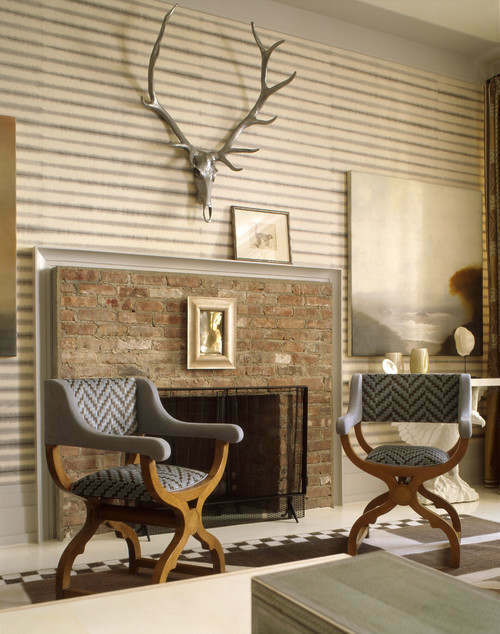 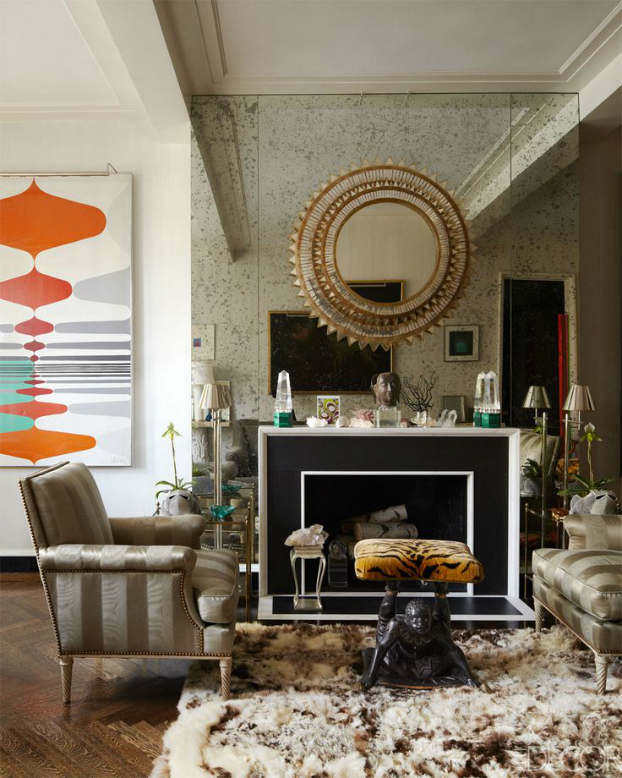 The fireplace is arguably the focal point of a living room whether on or off and be it during the summer or winter. 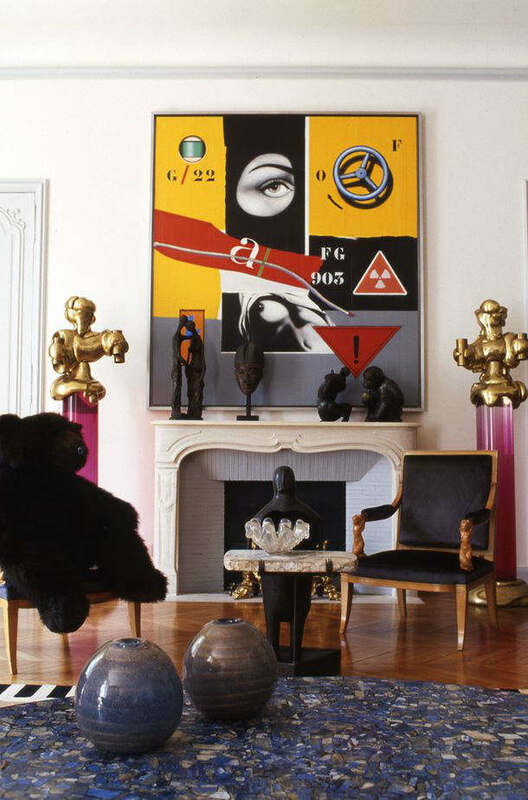 Its positioning in the room is eye catching and emphasis must be made to make it maintain and portray collective interior beauty. 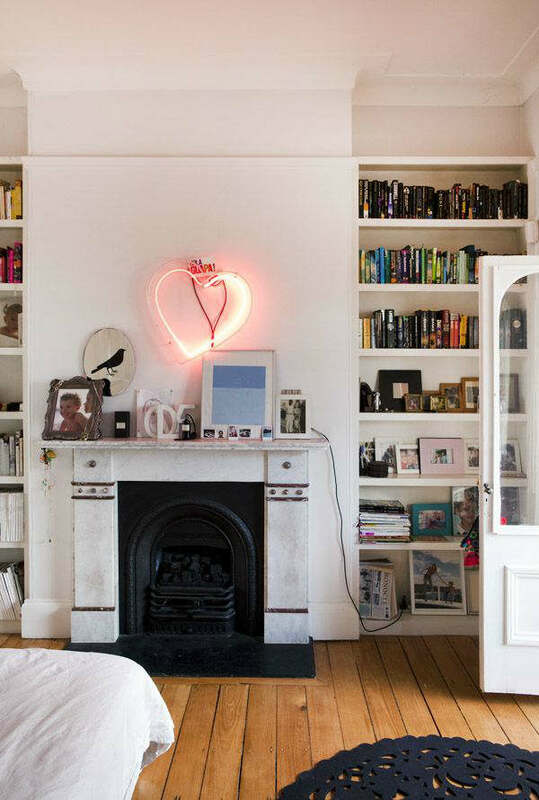 Here are some tips on how to go about it. 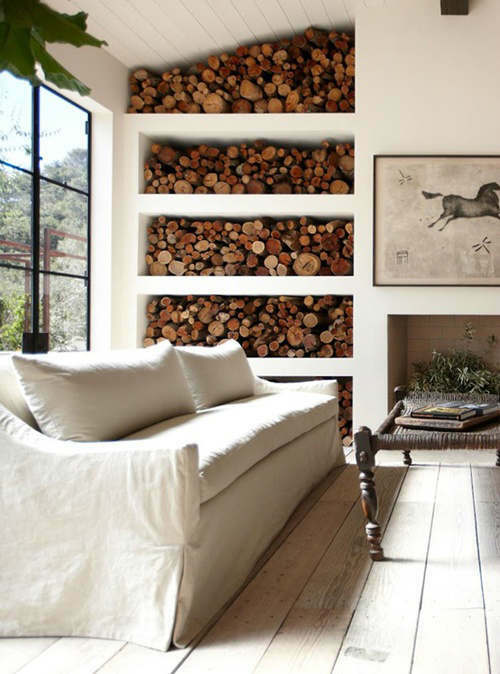 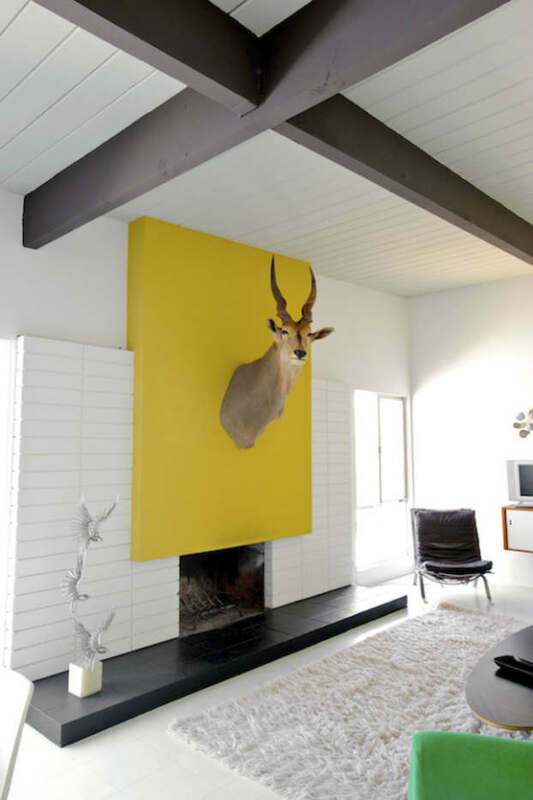 The fireplace can be a perfect spot for storing those extra books and reading materials already read. 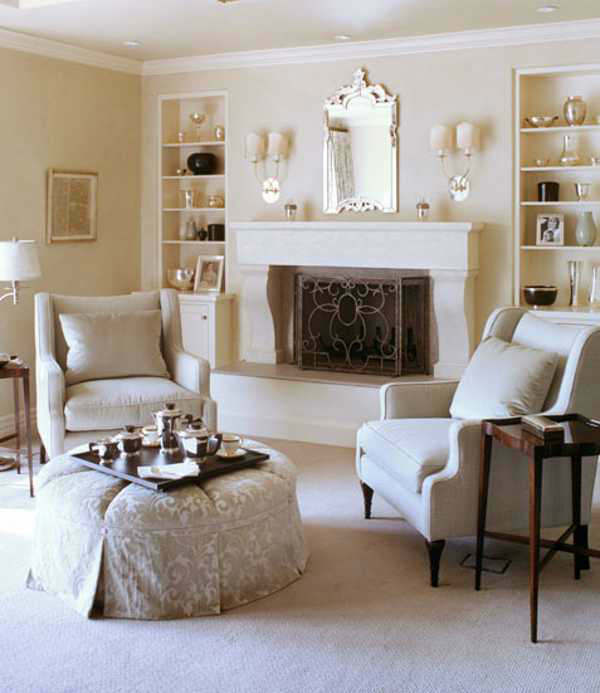 Arranging the books in a manner that won’t compromise on the interior decoration of the room will add more beauty. 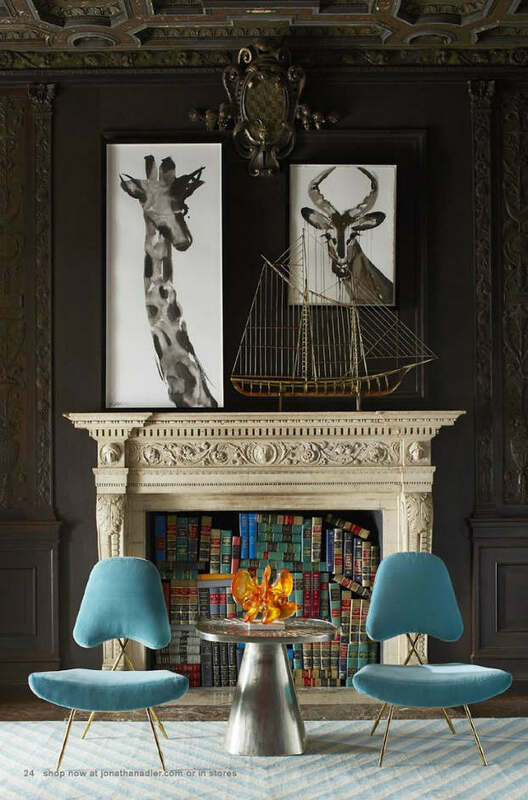 Subsequently, if the books are of different colors, this will bring out and add extra design to the already existing one in the living room. 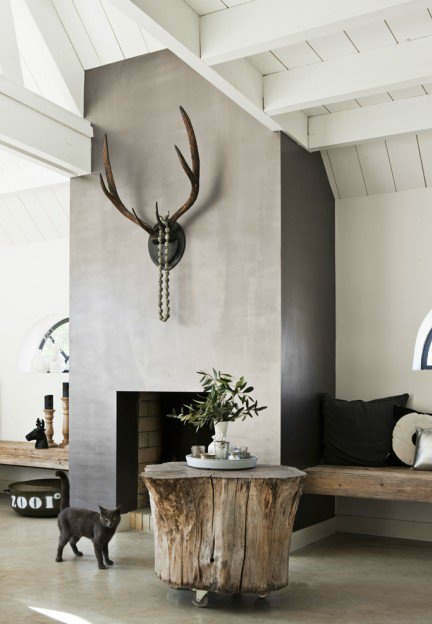 It can be turn to this by replacing the logs with a nice and stylish artifact, sculpture, shell, a prized drawing or painting all maybe acquired from a past journey to foreign lands or nations. 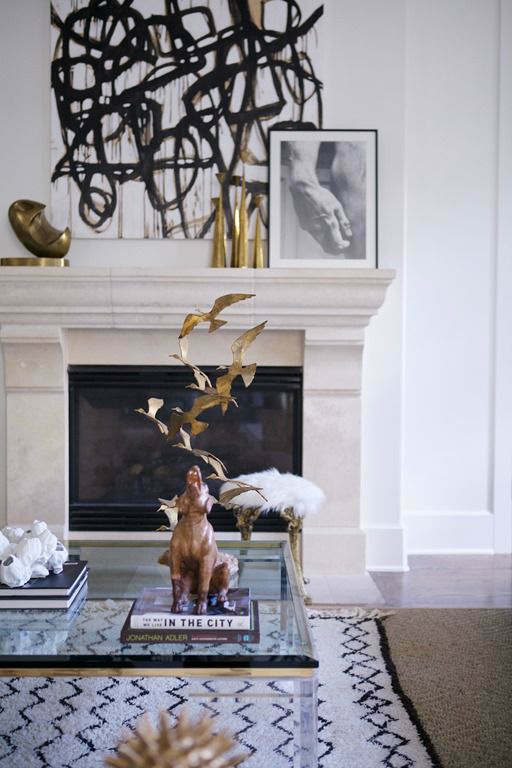 These transform the fire place into a museum of one’s own taste and will give the room a beautiful flair complemented and or complementing the interior décor of the room. 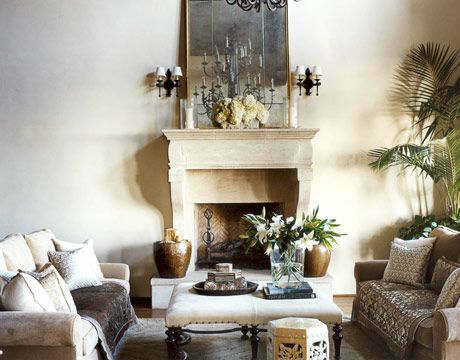 Flowers have a communicating power that will make the entire room embrace a natural feeling and spectacle with their large range of colors that will enhance the elegancy of the fireplace. 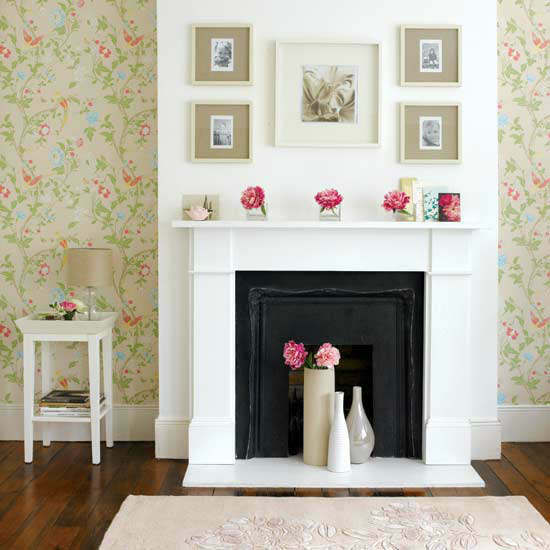 By simply placing a large vase of flowers at the fireplace will add vibrancy to the entire room but this will be effective if only they are changed regularly to suit the seasons. 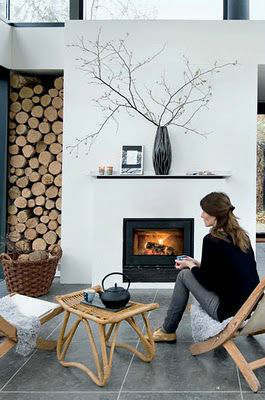 Logs not used after the cold season can find use during the warm and hot seasons. 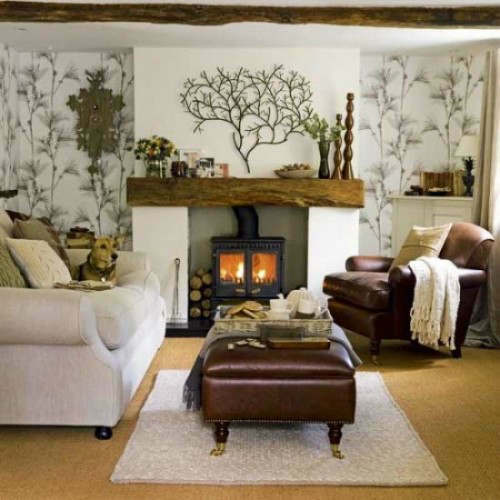 When pilled together in a systematic manner they give a rustic impression of the whole room. 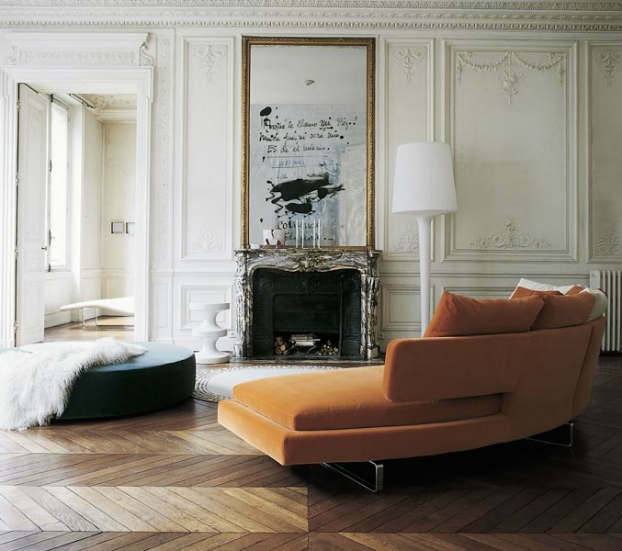 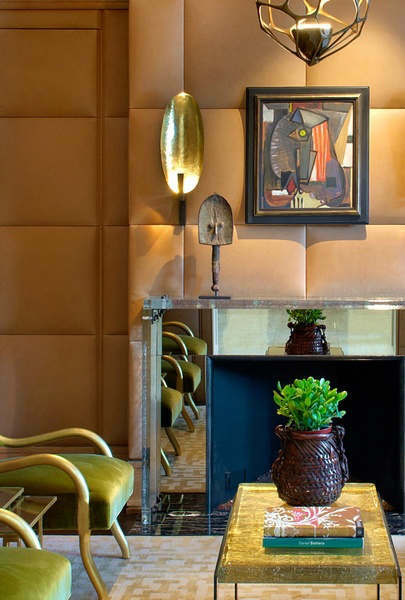 Of course because of their appearance it is important that the living room have an aspect of brown color to go together and avoid clashing of both looks. 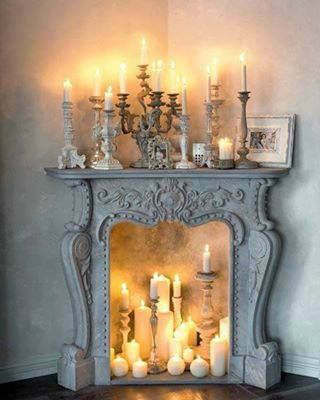 Through beautiful and clever location of pillar candles this can be formed of the fire place. 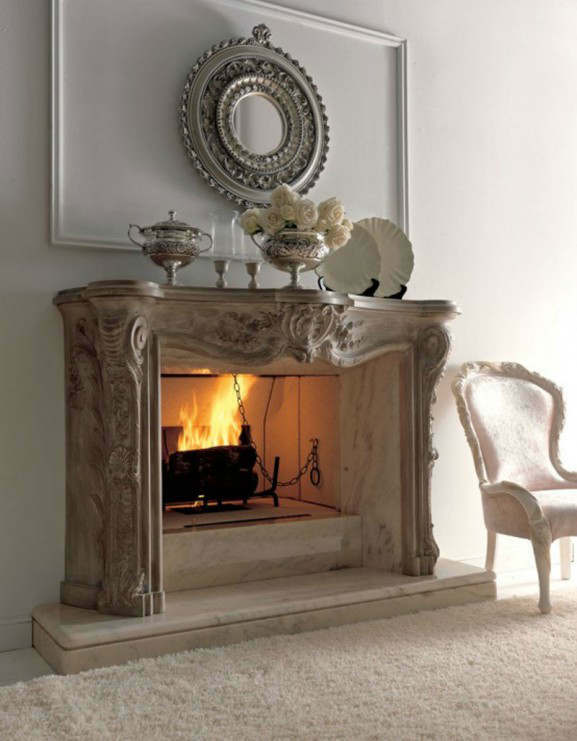 They bring a sense of warmth, romance and welcoming atmosphere and will suit any house or fireplace on or off. 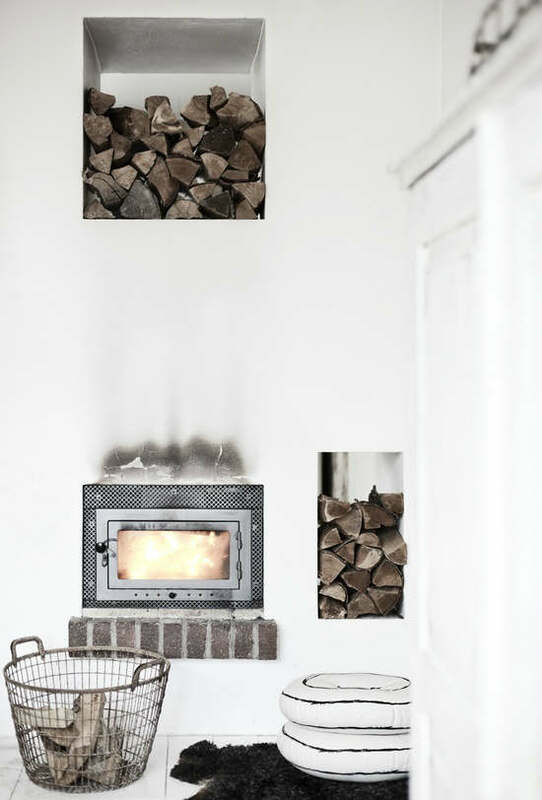 However though this can be possible in the summer care must be taken as if it’s during the winter to avoid fire outbreaks that might cause damages to property. 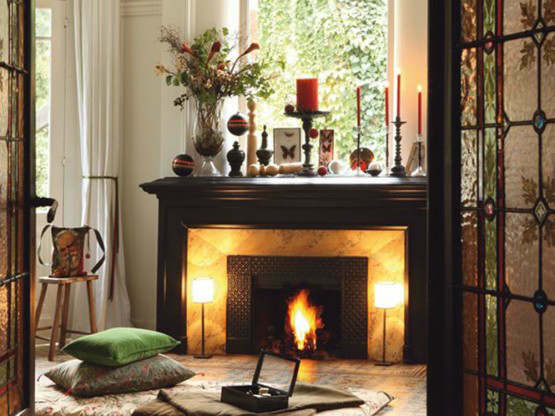 The fire place can be turned to this by simply erecting some temporary bottle stands and carefully displaying those old and empty wine bottles that ought to stay in the basement. 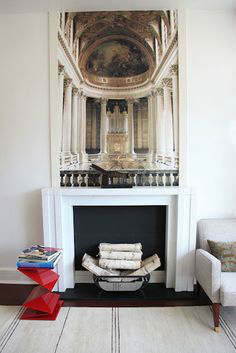 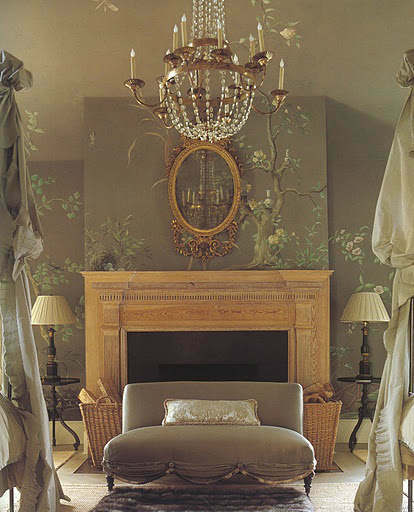 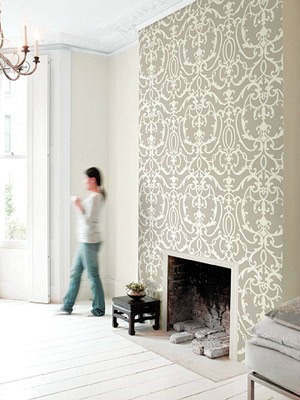 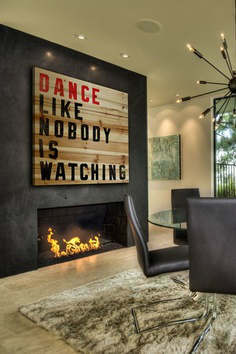 This also has some romance and warmth in it and complements the living room décor appropriately. 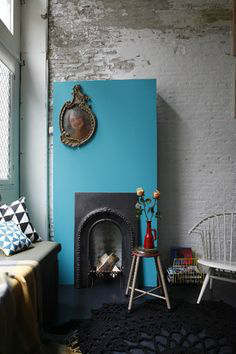 The current interior design base some aspect on this by considering wine bottle color and design. 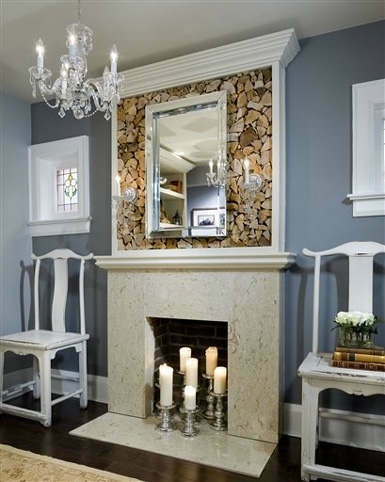 The fire place mantel can also be decorated to suit the whole calendar year themes with inclusion of some few alterations not to jeopardize the stylish flair of the living room. 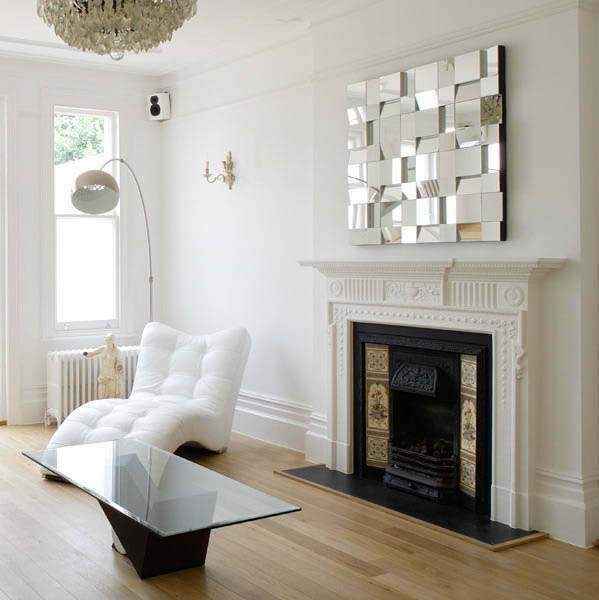 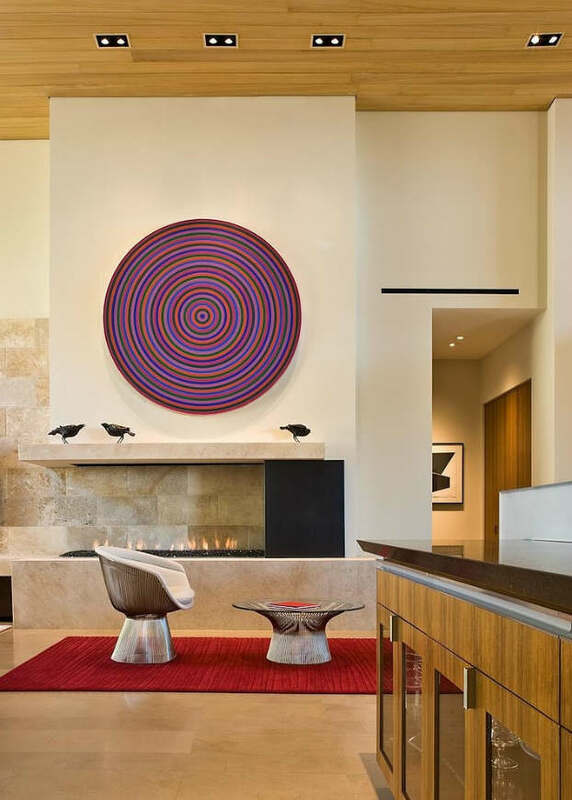 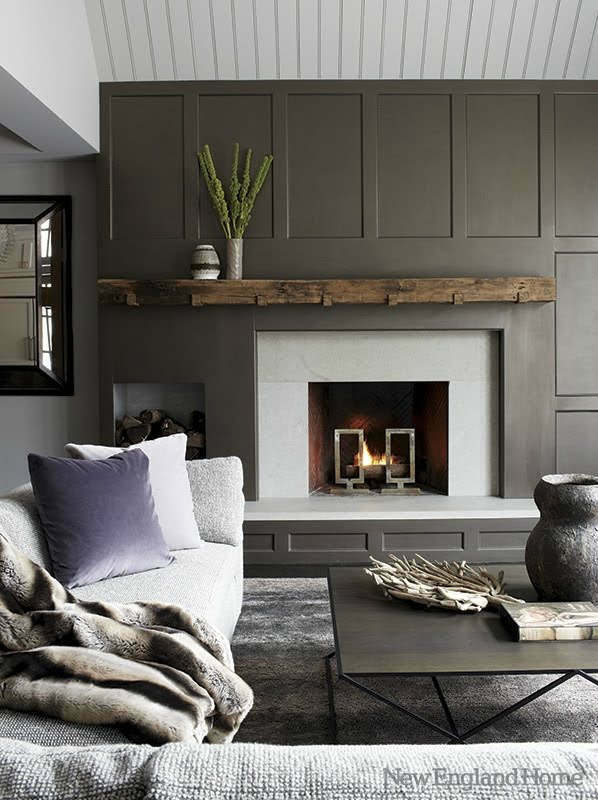 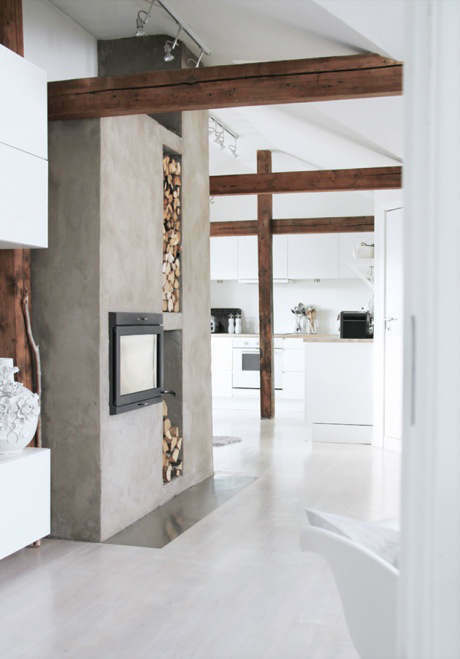 Generally the fire place can be turned into a gorgeous site however non-functional it might be without compromising on room beauty, outlook and interior design.